Matador Mexican Restaurant Menu - Offering the Cheapest Beer in Town, Awesome Burritos, Award Winning Breakfast Burritos and Fish Tacos, Catering & much more! 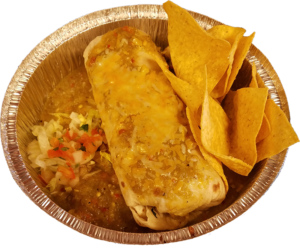 Take our award winning Matador burritos and smother them in your choice of Spicy Green Chile, Mild Vegetarian Green Chile, Red Enchilada Sauce or Roasted Pablano Cream Sauce. 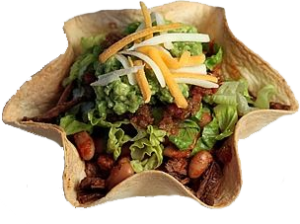 Wrap everything up in a fresh pressed tortilla and you taste buds will be dancing with delight! 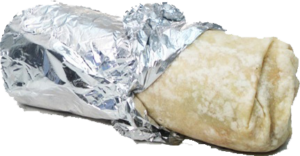 Take any of our award winning Matador burritos and add our homemade queso. Our queso is made fresh in our restaurants with only the finest ingredients. You will NOT be getting prepackaged, corporate queso that is made hundreds of miles away and then shipped and reheated. Our queso is made local with fresh ingredients just how it should be! Always a customer favorite with virtually endless combinations. 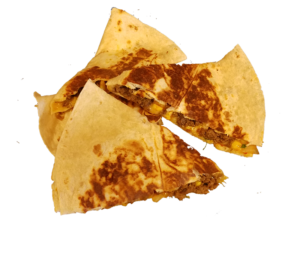 Start off by choosing your tortilla rather it be fresh pressed, wheat, spinach, flour or our always popular jalapeno cheddar and then choose between Spanish rice, cilantro-lime rice or potatoes. Next up is your choice of black, pinto or refried beans followed by cheese, pico and your choice of our twenty plus homemade signature sauces ranging from mild to the hottest sauce in town, our scorpion and olaf sauces made from the hottest peppers on earth. 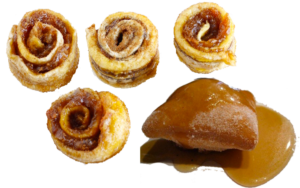 The combinations are endless although the unique flavors will keep your taste buds happy and coming back for more! 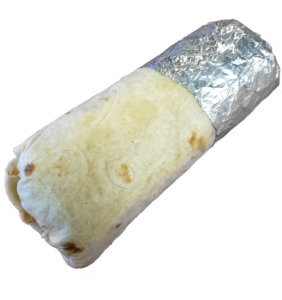 Just like our Matador burritos, only they're made with ten inch tortillas instead of our enormous thirteen inch tortillas. 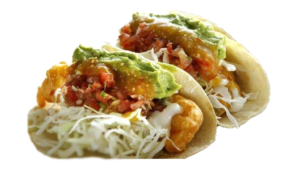 Another customer favorite, choose our award winning classic fish tacos or go with a more traditional meat choice. We also have grilled fish and shrimp tacos which are always popular. 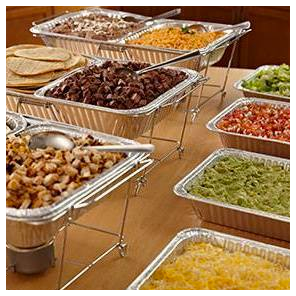 Finish off your choice by making it a meal which includes rice and beans and your choice of a soda or a beer. 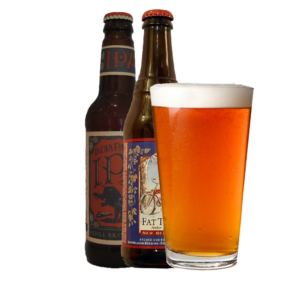 A two fish taco meal with a Fat Tire beer always leaves customers feeling happy. 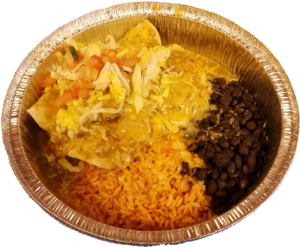 Two enchiladas wrapped up in your choice of corn or flour tortillas and smothered in your choice of Spicy Green Chile, Roasted Pablano Cream Sauce, Vegetarian Green Chile or Red Enchilada Sauce topped of with cheese and grilled to perfection in our conveyor oven. Topping it off, your get to choose your side of rice and beans. Add some sour cream and guac and your taste buds will be screaming with delight! Just like our Matador burritos only without the tortilla. First choose between Spanish rice, cilantro-lime rice or potatoes. Next up is your choice of black, pinto or refried beans followed by cheese, pico and your choice of our twenty plus homemade signature sauces ranging from mild to the hottest sauce in town. Like with our burritos, the flavor combinations are endless! 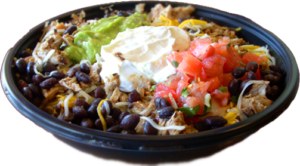 Made with a generous amount of cheese with our fresh homemade pico mixed in with your choice of meat and grilled to perfection. Add a beer or better yet, make it a meal with both rice and beans and your choice of drink and your taste buds will be screaming with delight. 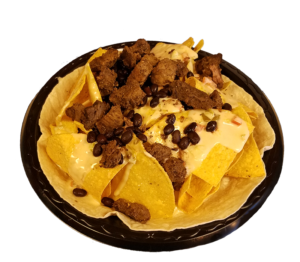 Made with fresh cut chips smothered in our homemade queso and piled high with your choice of toppings. Add a beer and you'll be in queso heaven. Looking for the great Matador taste only on the lighter side. Look no further! Our salads are made just to your liking with our always fresh ingredients of your choice. Voted best in Fort Collins! You have to try our breakfast burrito. As always, you get to choose your sauce although we highly recommend our extremely popular Maple Jalapeno! 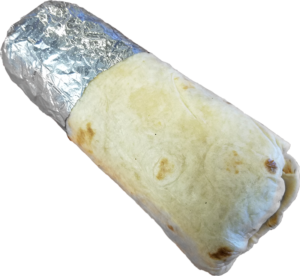 The perfect combination of sweet and spicy all wrapped up with your choice of meat in an award winning burrito. It's soooo good! Just like our award winning Matador breakfast burritos, only they're made with ten inch tortillas instead of our enormous thirteen inch tortillas. Only found at Matador, you have to try Smores Quesadillas. Gooey marshmallows, chocolate and gram crackers grilled inside a fresh pressed quesadilla. If there was ever a food item on your bucket list, this has to be it! Looking for a kids friendly restaurant? We gotcha covered! Kids are always welcome at Matador. The more the merrier. Kids meals come with chips and a kids drink. Best beer prices in Northern Colorado! And we're talking the good stuff -- Numerous choices including many from our local breweries!